26" Country Style Big Mama Hen. Queen of the hen house. 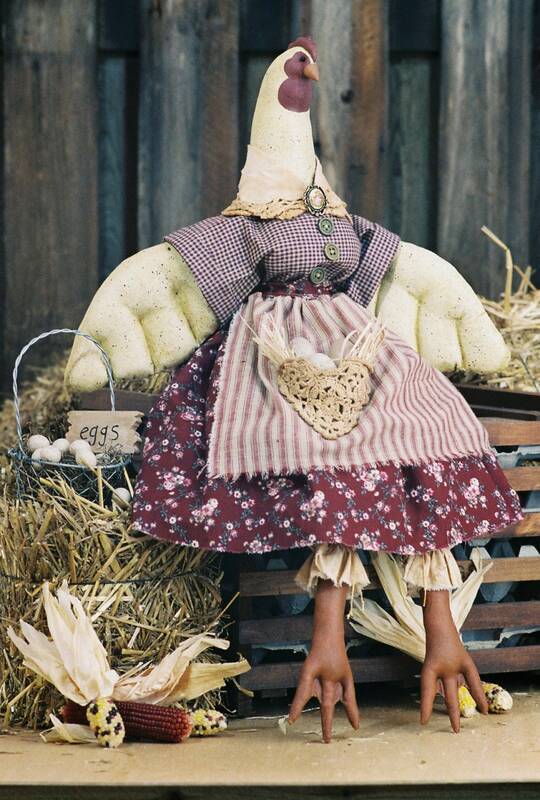 If you like country, you'll love this doll. PDF includes easy to follow instructions, doll pattern, clothing pattern and a suggested materials list.